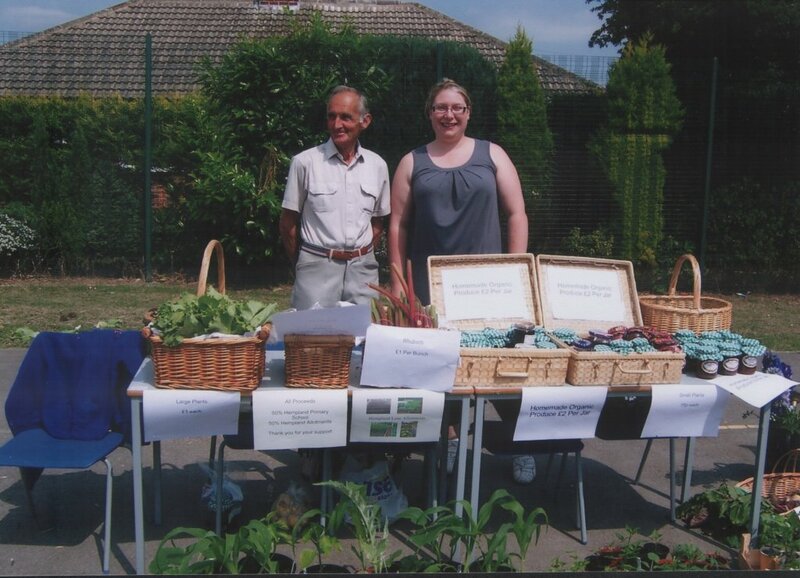 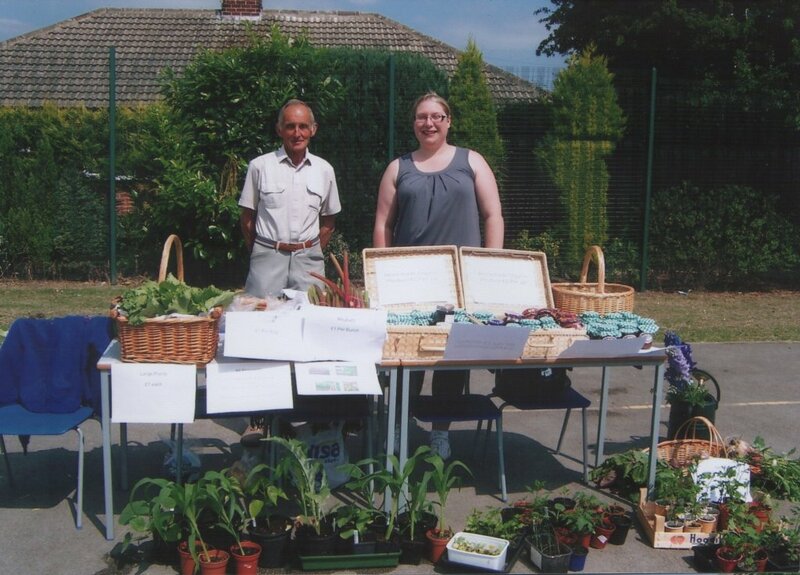 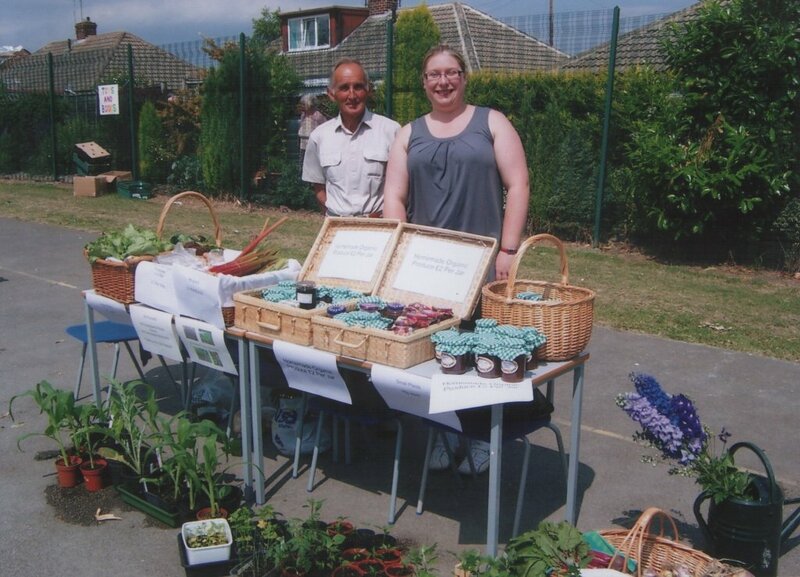 A few pictures of our stall at Hempland Lane Primary School's Summer Fete held on the 26 June 2010. 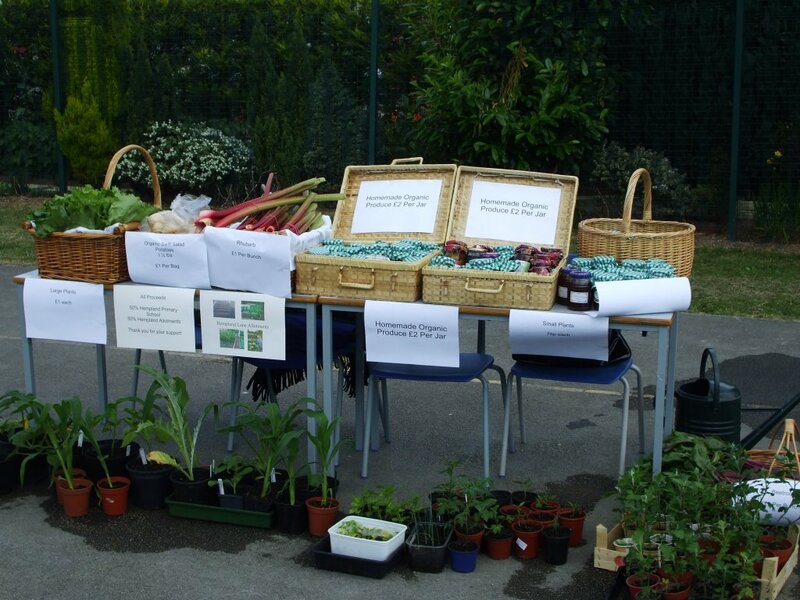 We raised a grant total of £100 which was split between the school and the association. 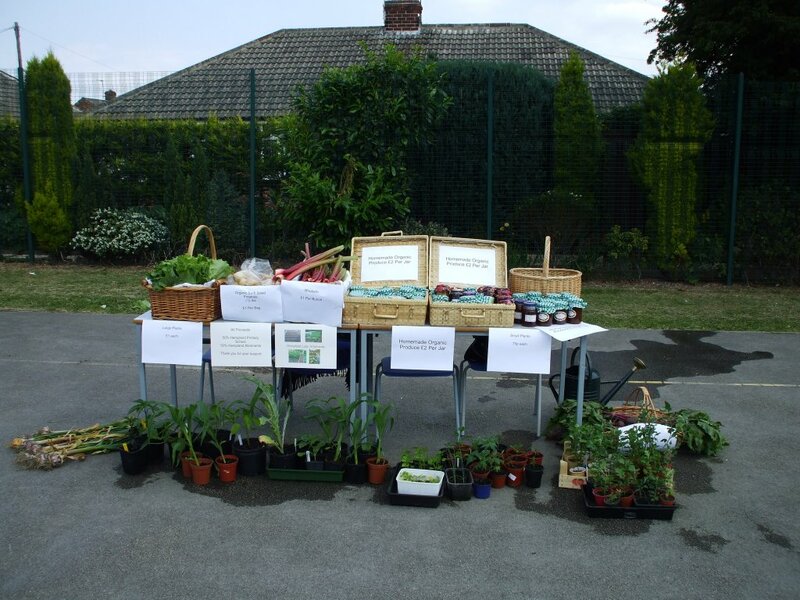 A massive thanks to all those which contributed towards this!